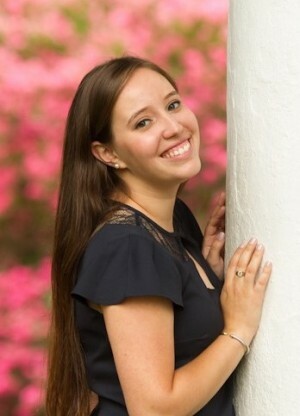 McKenzie is a doctoral student in the Clinical Psychology Program at the University of Miami. She attended the University of North Carolina at Chapel Hill for her undergraduate education and majored in Psychology with a minor in Biology. McKenzie has worked on couples research from a variety of standpoints including couples in the postpartum period, couples with Anorexia, and couples with Obsessive–Compulsive Disorder. Recently, her research has focused on an abbreviated version of the OurRelationship program as well as the utility of the program for couples with intimate partner violence. She has worked with over 100 couples through the online program and is thrilled to continue in this position. In her spare time, McKenzie loves to be active in the Everglades National Park and compete in triathlons. 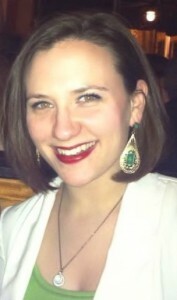 Kate is a graduate student in the Clinical Psychology Program at the University of Miami. She completed her undergraduate education at Rowan University. 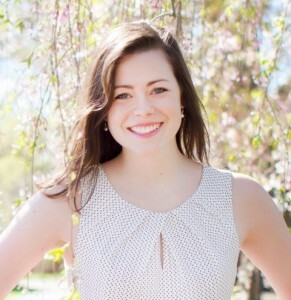 Before coming to UM, Kate worked at the University of North Carolina- Chapel Hill as the clinical research coordinator for a couple therapy research study for couples where one member has anorexia nervosa. Her research interests include developing, evaluating, and disseminating couple treatment interventions and investigating the link between romantic relationship functioning and mental health. She is thrilled to continue her involvement with couples as part of the OurRelationship.com program and to spend her free time with her husband, dog, and friends exploring the beautiful city of Miami. 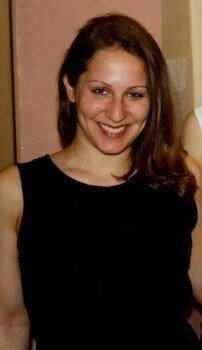 Sara is a graduate student in the Clinical Psychology Program at the University of Miami. She completed her undergraduate education at the State University of New York at Geneseo, with a double major in psychology and music performance. Before coming to Miami, Sara worked at McLean Hospital as a clinical research assistant. Her research interests include examining the relationships among various familial dyads (i.e., parent–child, significant others), and more recently she has explored parenting factors that impact the psychological adjustment of LGB adolescents. She is excited to be a part of the OurRelationship.com team! In her spare time, Sara enjoys playing her cello, dancing, and spending time with family and friends. 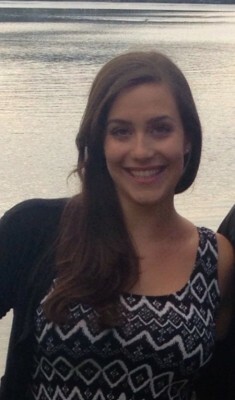 Ana is a graduate student in the Clinical Psychology Program at the University of Miami. She attended the University of Virginia for her undergraduate education and double majored in Psychology and Spanish. Her research interests include the intersection of culture and severe mental illness, specifically focused on symptom expression and coping mechanisms within bicultural/bilingual individuals. She is thrilled to widen her clinical repertoire by working with couples participating in the OurRelationship.com program. In her spare time, Ana enjoys reading and spending time with her friends and fiancee. 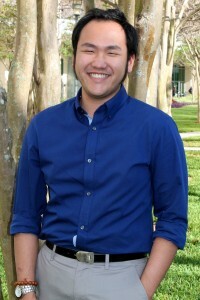 Tommy is a graduate student in the Clinical Science Program at Florida International University. He completed his Bachelors in Psychology and Sociology at the University of Cincinnati, and has obtained a Masters in Psychology from Boston University. Tommy has worked with families seeking support for anxiety, depression, challenging behaviors, and a range of related difficulties. His research interests include evaluating innovative means by which to best disseminate and increase access to appropriate psychological services, and the potential for new technologies to provide novel avenues by which to increase access to care. He is excited for the opportunity to work with couples as part of the OurRelationship.com Program, and enjoys spending his free time working on art projects and installations. Karen is a doctoral student in the Clinical Psychology Program at the University of Miami. She completed her undergraduate degree in Psychology at Skidmore College. Previously, Karen worked as a clinical research coordinator at NYU Langone Medical Center, where she managed a lab for schizophrenia and bipolar disorder research. As an undergraduate, Karen developed and tested an intervention aimed to enhance post-divorce well-being for divorced individuals. Her research interests include the development of couples counseling interventions and the roles of sexuality and sexual satisfaction in romantic relationships. She is very excited to join the OurRelationship.com team and be in Miami.